Orlando International Airport has lots to entertain travelers waiting for a flight, but those who want a bit of extra pampering now have The Club at MCO as an option. 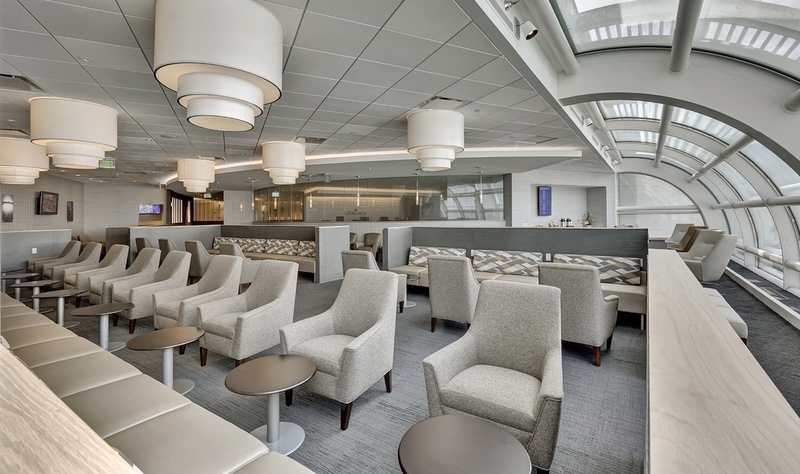 The 11th in the string of lounges operated by Airport Lounge Development (ALD), the new 8,000 square-foot open-to-all-travelers lounge at MCO is located on Airside 4 near gate 91 and will be open daily from 6:00am – 9:30pm. Inside the lounge there are spaces for working or holding meetings, private restrooms with showers, a children’s zone with Xbox games and TV, complimentary snacks and beverages, high-speed WiFi and bar service. Day passes to The Club at MCO are $35 and entry is also available to Priority Pass, Priority Pass Select, Lounge Club and LoungeKey Members with existing memberships.